Learn the latest findings on marine mammals around the world. Hear from world-renowned scientists about the effects of human activities on marine mammals and view stunning underwater photography and videography of whales in their natural environment each afternoon. 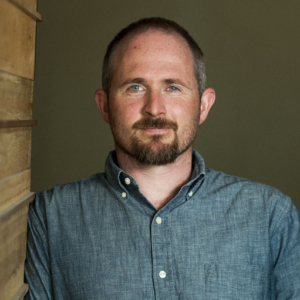 Nick Pyenson, PhD, is a research geologist and curator of fossil marine mammals at the Smithsonian Institution's National Museum of Natural History. As a paleontologist, his scientific research focuses on the repeated and convergent evolution of marine life, including hallmark traits of iconic species such as sea turtles, sea cows, and especially whales. The Pulitzer Prize winner E. O. Wilson called his first book, Spying on Whales (Viking, 2018) “the best of science writing,” and it has been included many compilations of the best science books of 2018. In 1979 Mark Kelley moved to Juneau, Alaska, to become the photojournalist for the Juneau Empire, Juneau’s local newspaper. 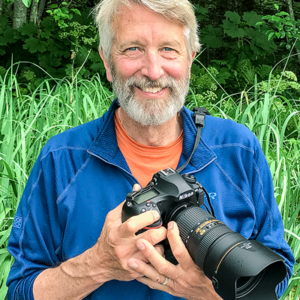 After thirteen years, Mark left the Juneau Empire to launch a freelance and publishing career focusing on nature and wildlife photography. Mark’s award-winning images have been published around the world for over forty years. 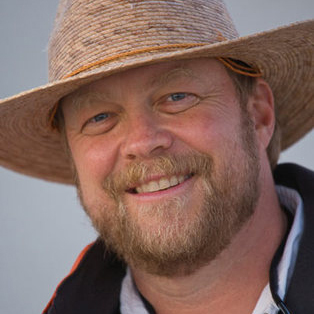 He has published twelve books, including “Alaska’s Watchable Whales,” first published in 2004. Mark is a year-round Alaska resident and has dedicated his life to documenting the wild wonders of Alaska. 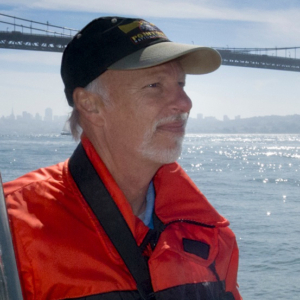 Bill Keener co-founded the non-profit Golden Gate Cetacean Research in 2010 to focus scientific effort on the whales, dolphins and porpoises of San Francisco Bay and the Northern California coast. Over the past ten years, he initiated the first Bay Area photo-ID catalogs for humpback whales, bottlenose dolphins and harbor porpoises. Nicholas Kellar, PhD, often calls himself the blubber hormone guy, though his research encompasses a range of biological disciplines from reproductive physiology and biochemistry to population biology. For the last 15-years, he has developed and applied novel biochemical techniques to measure biomarkers, mostly hormones, from small skin samples of free-ranging cetaceans and other marine mammals, to help assess population health, demography, and reproduction. Flip Nicklin is a world-renowned underwater photographer and co-founder of Whale Trust. He has spent his career specializing in the photography of marine mammals, especially whales and dolphins. 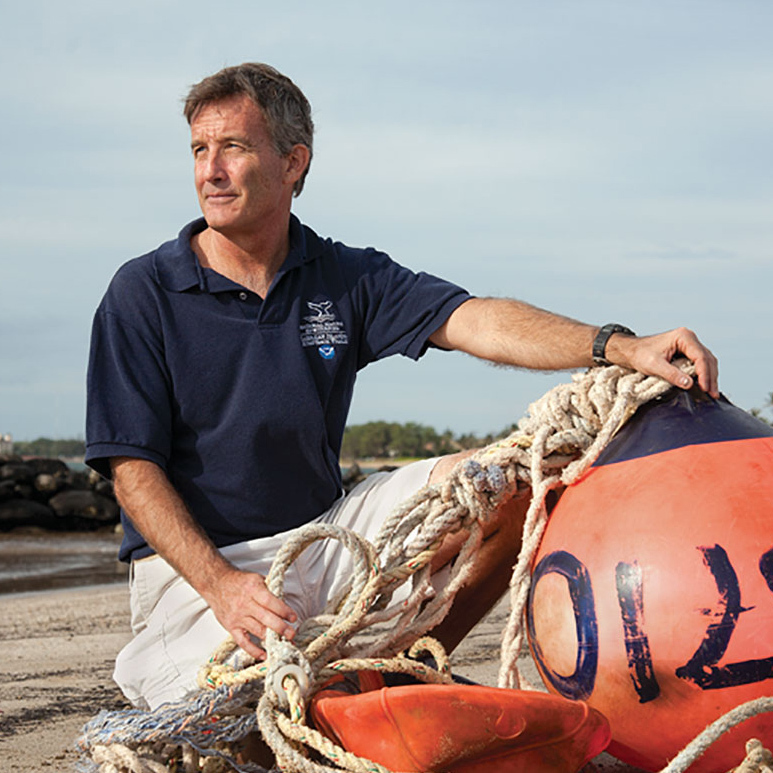 Nicklin’s career with the National Geographic Society began in 1976 when he signed on for a three-month photo shoot as a deckhand and diving assistant. 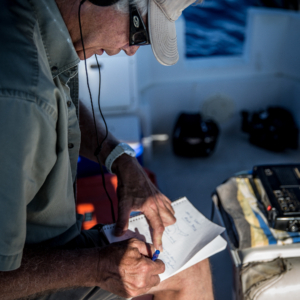 Through over 20 National Geographic articles, he has worked closely with top whale researchers from around the world. In 2012, Flip was bestowed one of the highest honors by The North American Nature Photography Association by being named Outstanding Photographer of the Year. 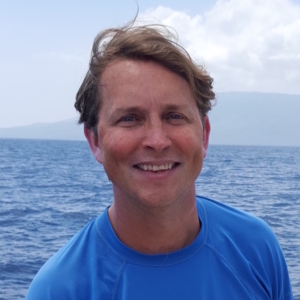 Marc Lammers, PhD, is the Research Coordinator for the Hawaiian Islands Humpabck Whale National Marine Sanctuary. 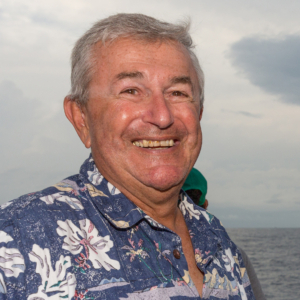 He is also the Founder and President of Oceanwide Science Institute, a Hawaii-based non-profit organization involved in marine research globally, and is an affiliate faculty member with the Hawaii Institute of Marine Biology. 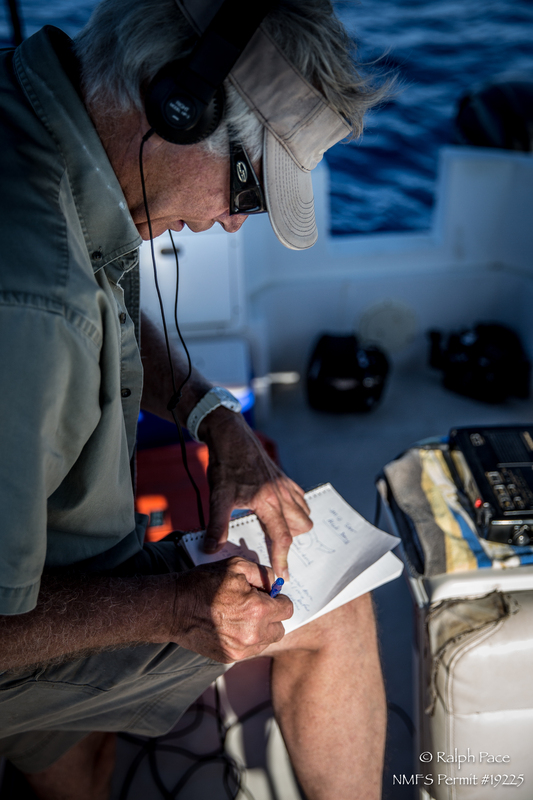 Marc specializes in marine bioacoustics, cetacean behavior and ecology, and marine ecosystem monitoring. He is an active collaborator with many researchers in Hawaii and around the world, and is a mentor to several graduate students. 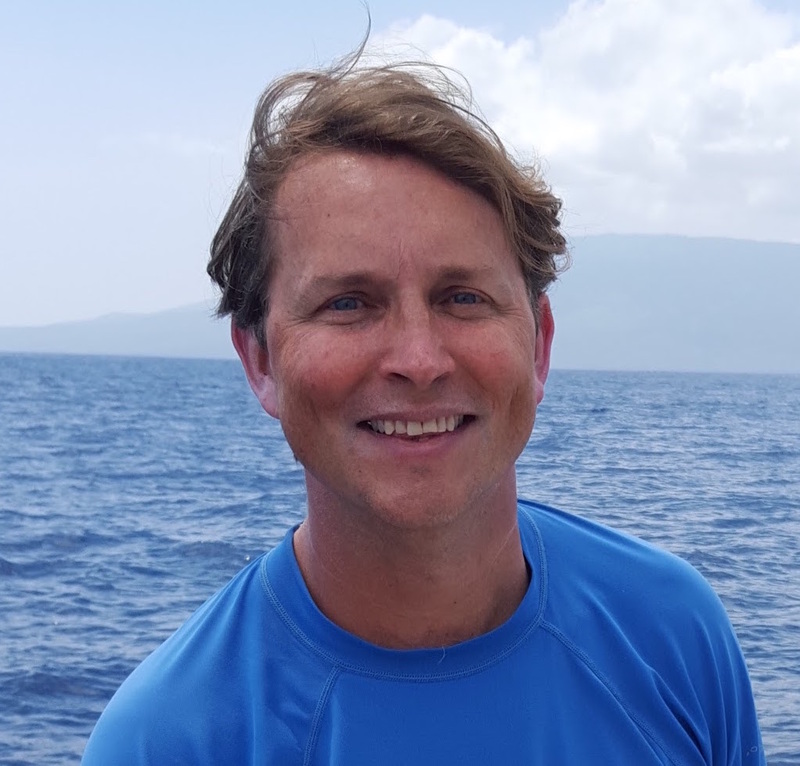 He has worked on projects focused on a variety of topics and marine organisms, including dolphins, whales, corals, fish and turtles, and has authored 75 scientific publications currently in print or in review. Dr. Jim Darling, PhD, has led research programs on whales for over 25 years. His primary studies include long term investigations of behavior and ecology of gray whales in British Columbia and humpback whales throughout the North Pacific. Jim has been executive director of West Coast Whale Research Foundation, a Canadian research and education society, and research director of the Clayoquot Biosphere Project, a Vancouver Island community based organization that promoted field research in the temperate rainforest ecosystem. Jim has written numerous scientific and popular articles and several books on his work. Since 1997, Maui has been the base of his study on the function of the humpback whale song. Randall Wells, PhD, is the Director of the Sarasota Dolphin Research Program, "the world's longest-running study of a dolphin population." 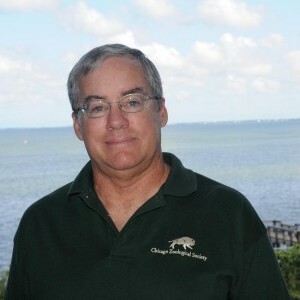 This study, initiated at Mote in 1970 and continued through a partnership involving Mote, CZS, and collaborators from around the world, examines the biology, behavior, ecology, health, and human impacts on dolphin populations in Florida and elsewhere, and engages in conservation research training, education, and mitigation activities. 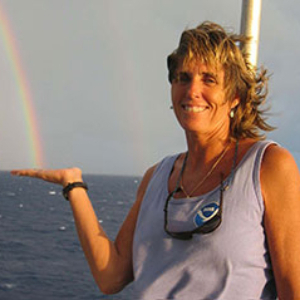 Beth Goodwin, MA, is a USCG Licensed Captain and has spent more than 30 years identifying marine mammals throughout the Eastern Tropical Pacific. She is a co-founder of Liquid Robotics Inc. She is currently the VP Hawaii Operations for Jupiter Research Foundation, a non-profit scientific research organization developing marine technology in part to better manage and monitor marine mammals. 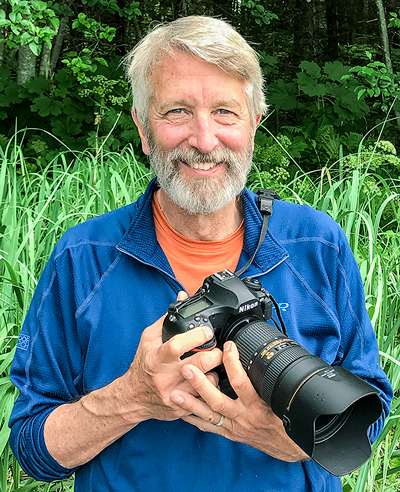 Ralph Lee Hopkins travels to the world’s most wild places with Lindblad Expeditions and National Geographic, and is the Director of Expedition Photography for the National Geographic fleet. For more that 20 years he’s photographed expeditions from the Arctic to the Antarctic and points in between. Ralph’s work appears regularly in National Geographic publications and is represented by National Geographic Creative. 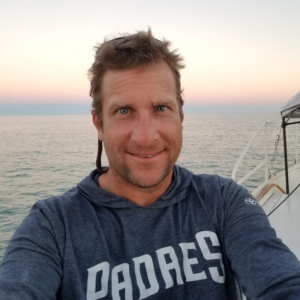 Ed Lyman, MSc, is currently the Hawaiian Islands Humpback Whale National Marine Sanctuary’s Natural Resources Management Specialist and acts as the regional Large Whale Entanglement Response Coordinator under NOAA Fisheries’ Marine Mammal Health and Stranding Response Program. Ed has worked with NOAA, state agencies, and nonprofits in addressing large whale entanglement threat for nearly 25 years. His efforts encompass Alaska, the East and West Coasts, Hawaii and other countries.